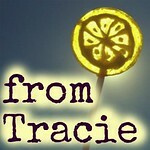 The December 2012 Edition of the Blog Carnival Against Child Abuse is up at Scattered Pieces. 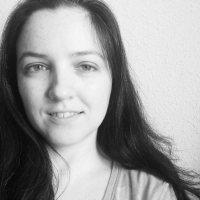 I want to thank castorgirl for all the work she did, hosting and organizing the carnival. We have some great submissions this month, and a theme of Reflecting On The Positives. 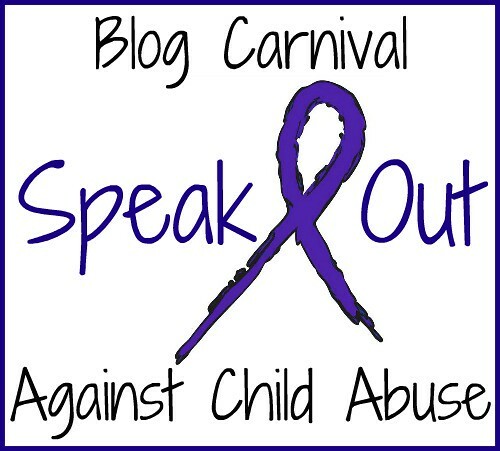 To provide another way for you to stay in contact with the blog carnival, and make sure you don't miss any updates, we have a Blog Carnival Against Child Abuse Facebook Page.